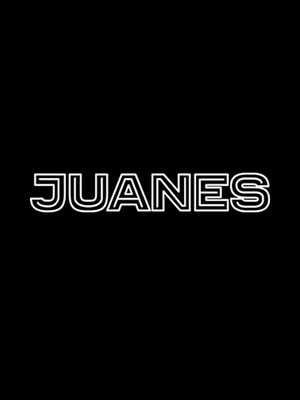 Juanes has deftly merged Latin and Caribbean rhythms with rock instruments. He has sung about matters of conscience as well as affairs of the heart. 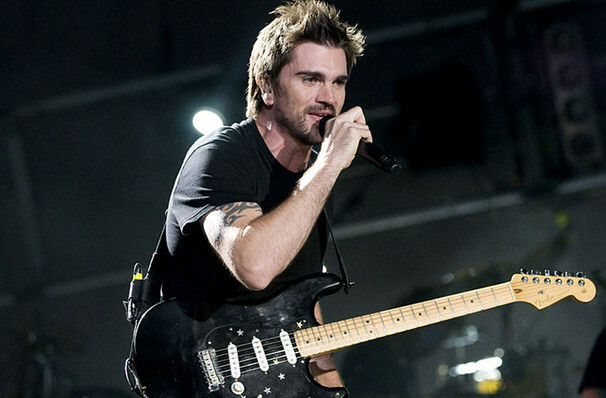 Hailed as the global ambassador of Latin Rock, Colombian crooner Juanes' distinctive fusions of rock and pop, as well as his multi-layered songwriting, have earned him accolades of TIME's Top 100 most influential people in the world as well as eight certified multi-platinum albums and 100 number one Billboard singles. 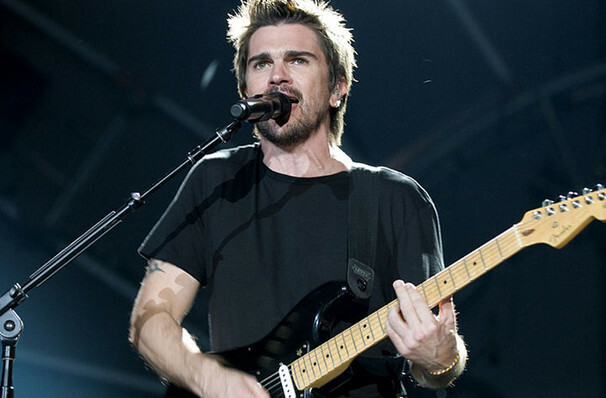 Born and raised in Medellin, Columbia when it was besieged by drug kingpin Pablo Escobar and as a result had one of the highest rates of homicide in the world, Juanes came through the struggles of his childhood thanks to his love of music and bond with the guitar. Infusing his music with a social conscience as well as emotional depth, he embarked on a solo career with the release of his debut album Fijate Bien in the year 2000. Two Grammy and twenty Latin Grammy Awards later, he continues his reign as one of the most popular and commercially successful Latin cross-over acts of the early 21st century. Sound good to you? 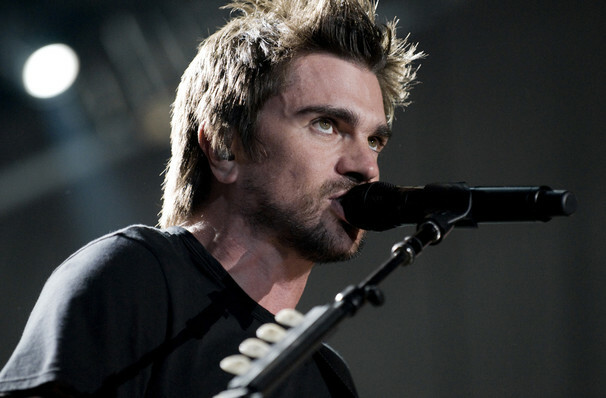 Share this page on social media and let your friends know about Juanes at Mandalay Bay Beach.